Do you need a cost-effective way to repair your Oriental Area Rug without replacing it altogether? 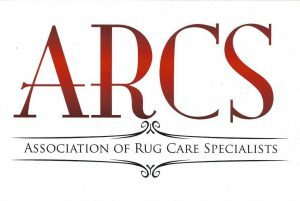 Have you noticed patches on your rug that need to be rewoven or repaired through Rug Maintenance? We have you covered at Oriental Area Rug Cleaning. There are many things that can damage the surface of your rug, including children, home renovation, pets, fires, or even normal wear-and-tear. Are you concerned you might have to purchase a new Oriental Area Rug? Don’t worry. The Rug Maintenance and Patching Process isn’t as complex as you might think. When you use our patching services, we’ll work to match the color and design of your carpet with the piece that will fill the damaged spot. Our goal is to maintain the quality of your area rug with an addition that looks as though it belongs with the original piece. We start by measuring the affected area before removing the damaged section. Then, we replaced the empty area with a precisely cut piece from a new rug. We are capable of creating patches for both small spots and large spots, depending on the characteristics of your area rug. It can be difficult to determine whether your Oriental Area Rug needs Rug Maintenance. If your entire rug is showing poorly, we suggest reweaving. If a single portion (or patch) of your area rug is affected, we suggest investing in our patching services. There is, however, a distinct difference between the two. If you aren’t sure which service you need for your Oriental Area Rug, bring your piece to Oriental Area Rug Cleaning for examination. We can determine what Carpet Cleaning Services, if any, your rug needs. 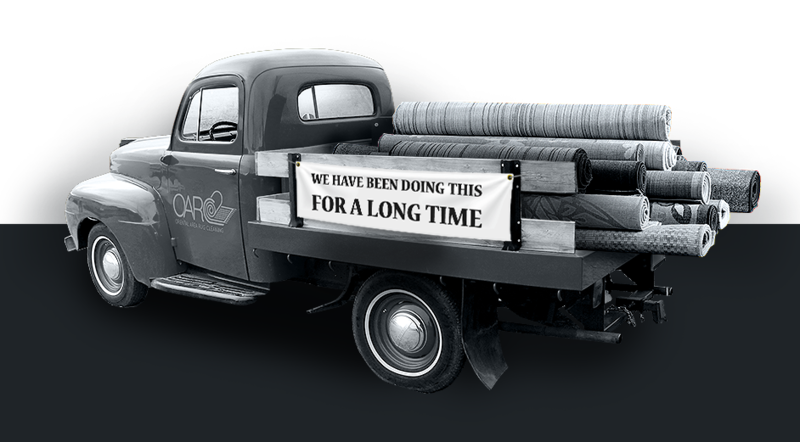 At Oriental Area Rug Cleaning, we make the repair of your Oriental Area Rug our top priority. We have no intention of letting you down! For more information about what our team of Oriental Rug Cleaning NYC Experts can do for your rug, call (888)-952-3633. We’ll be happy to answer your questions, relieve your concerns, and provide an accurate quote for your next visit.